In 2018 Search Engine Optimised content (or SEO content for short) still reigns supreme when it comes to driving new and returning visitors to your website. 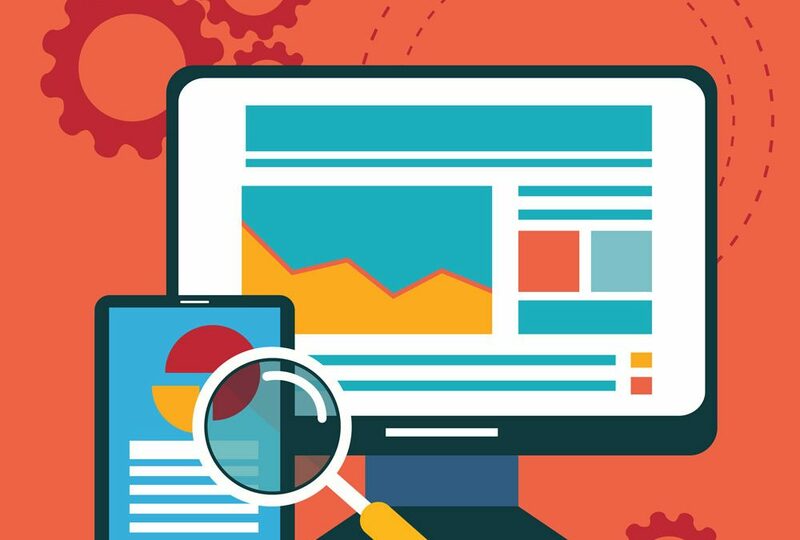 Read on to learn the budget-friendly guidelines to creating effective SEO content, without needing to hire professional SEO specialists. The most important chance you have to grab your audience’s attention is with your heading. It’s a lot easier to come up with the perfect heading when you have completed writing your content or article, because you’ve already synthesized all of your ideas and know exactly what you want to communicate. The heading or title tag should be specific and typically be the length of four to eight words. Keywords and keyword phrases (two or more word phrases) should include words that your target audience enter in a search query, while browsing the web. Keywords typically include buzzwords or phrases that industry leaders use, as well as words and queries that appear often in FAQs. While it’s important to write search-engine-optimized and keyword-heavy content, you must keep in mind the bottom line–that your content makes sense and that your target audience is going to find it helpful, interesting and accessible. Nowadays, search engine bots and spiders are advanced enough to know when you’re overusing and abusing keywords, so use them wisely. Each time you add new content to your website, you remind search engine bots and spiders that your website is still alive and relevant and in turn your SEO ranking will improve. Pro tip: create a concise content calendar to stay on top of content creation and sharing, and post new content consistently (around the same time of day, week or month) to remain a part of your returning audience’s browsing routine. Add Links, Links, and More Links! Adding internal links that lead to your contact page, other useful blogs and any other handy pages, will drive more traffic to other pages of your website, which in turn will lead to higher ranking in search results. This tip works best when you add the page link to specific relevant keywords and phrases. For example, you might be interested in learning more about why on-page SEO boosts website search ranking. Including external links (links to pages on other websites) to your content is another good SEO practice, with the added bonus of showing your reader that you’ve done your research. If you need help with your On-Page SEO, contact ClikCloud today!